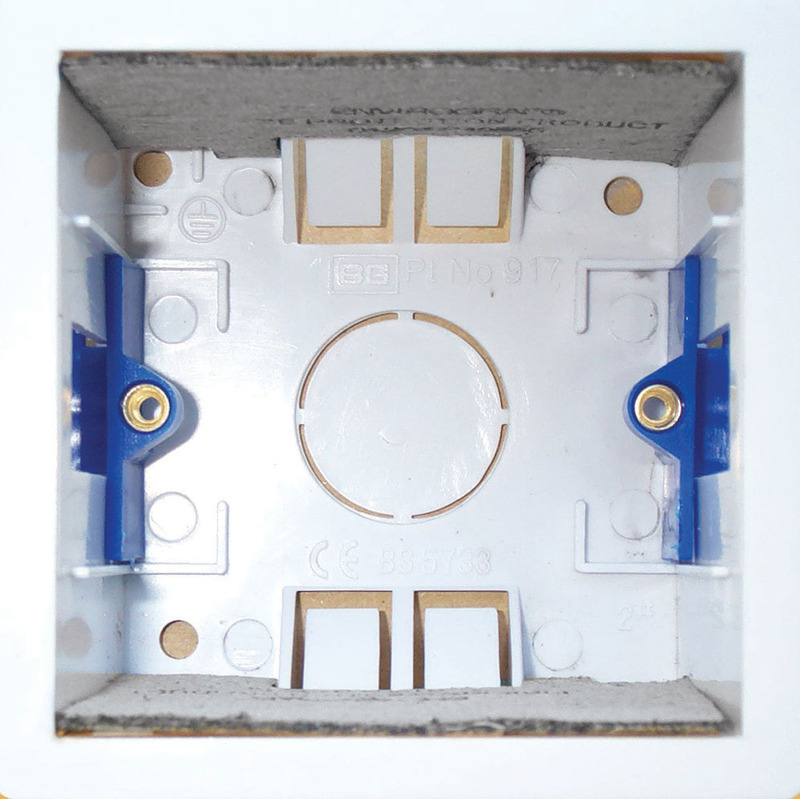 Where conduits pass through fire-rated ceilings and walls, it is a requirement to terminate each side with a BESA or universal box fitted with intumescent gaskets to stop fire penetrating. 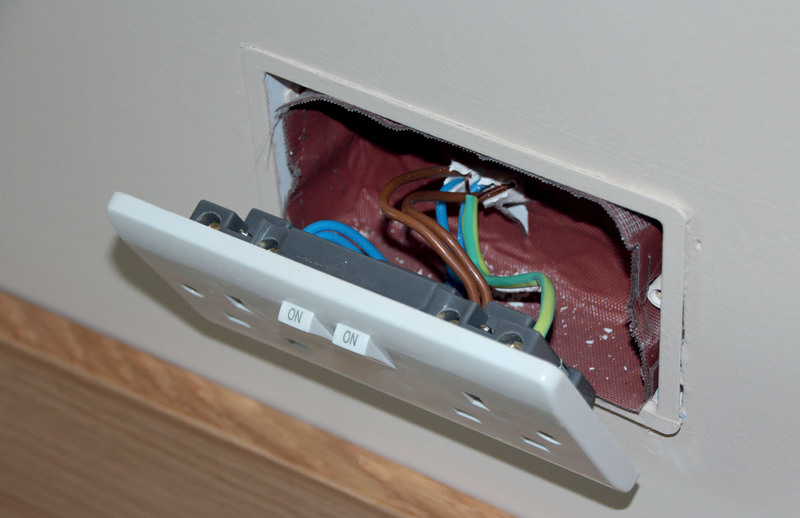 It is also a requirement to fit intumescent gaskets in the back of metal switch/socket boxes where they are back-to-back and cables pass through the wall. 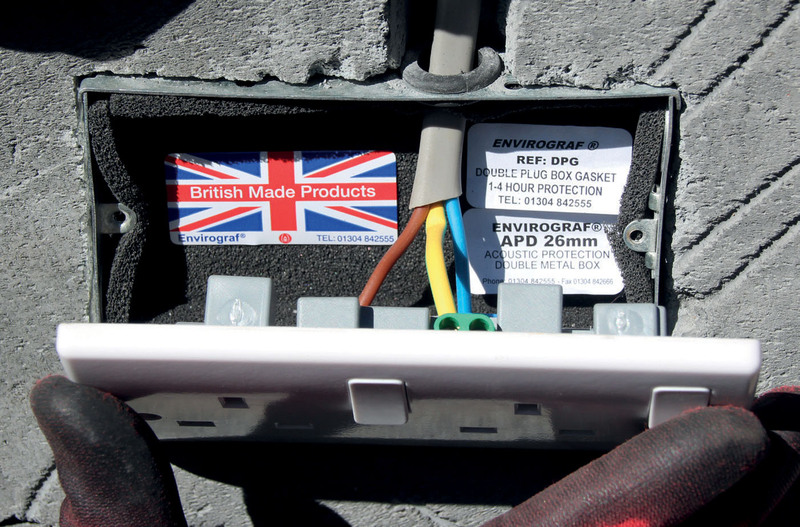 Our extensive range of expanding intumescent gaskets and linings can be used with a wide range of standard electrical boxes. pads per box, made to size and adhered top and bottom. before connecting the ceiling rose. 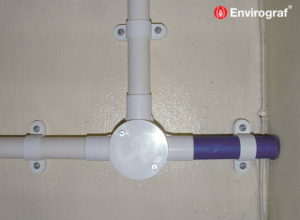 The Envirograf® Product 30 range has been extended with a range of Fire and Sound Traps (FST acoustic and fire protection sleeves for electrical boxes). These have integrated intumescent material for use in timber-framed houses, etc. 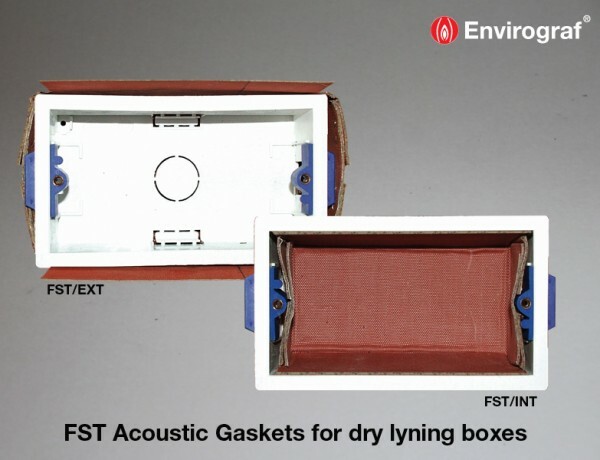 The FST products are easy to install and they will fit all cavity depths, for single/double, shallow/deep switch/socket boxes. * The two products above are supplied with fixing pins. No pins are necessary for the internal products shown below. Gaskets tested to BS476 Parts 20 & 22, achieving up to 4 hours fire protection in metal boxes. 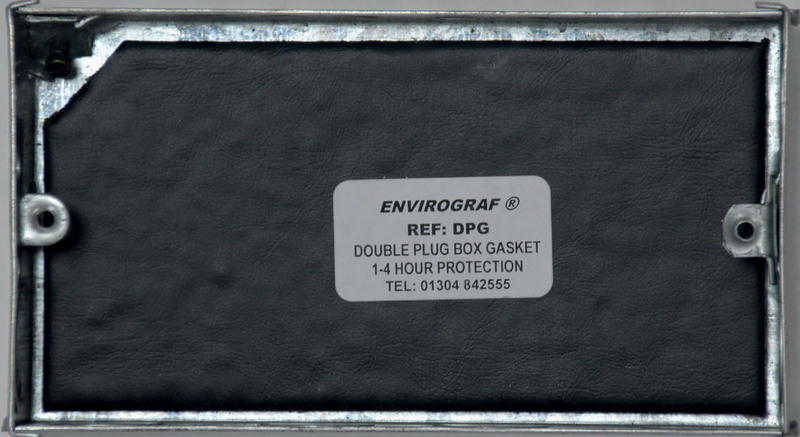 Gaskets tested to EN1365-2 (1999), NEN6069 (2005), and EN1364-1 (1999), achieving up to 84 minutes protection in plastic boxes. 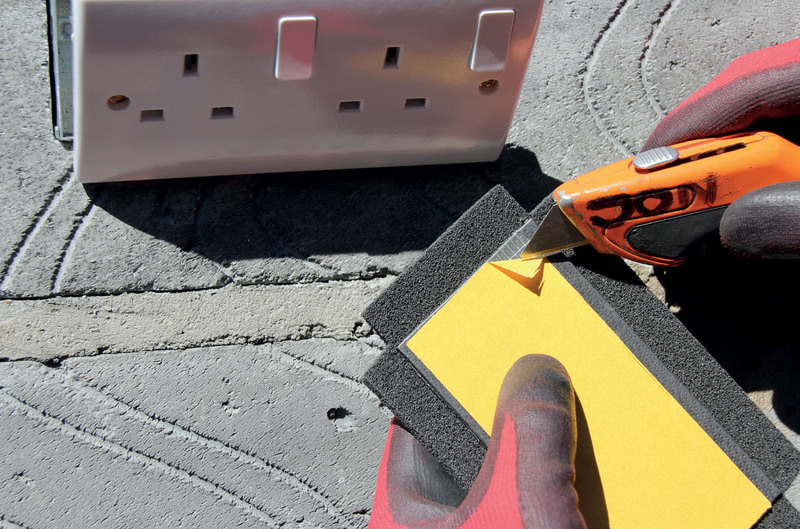 Acoustic fire and sound trap linings tested to BS476 Part 22 (1987), achieving 4 hours protection in solid walls and 71 minutes in cavity walls. Acoustic criteria tested to BS476, Parts 20/22, EN 1364-1 (1999) & EN 1365-2 (1999).